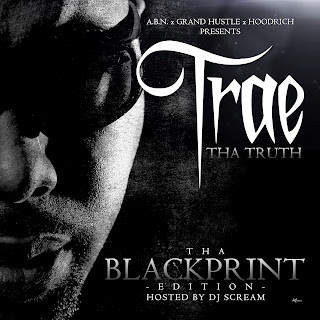 Trae The Truth drops his long awaited mixtape, Tha BlackPrint, hosted by DJ Scream. The 20-track mixtape features a whose who in hip hop, with T. I., Young Jeezy, Meek Mill, & more. Even the king of r/b makes an appearance. 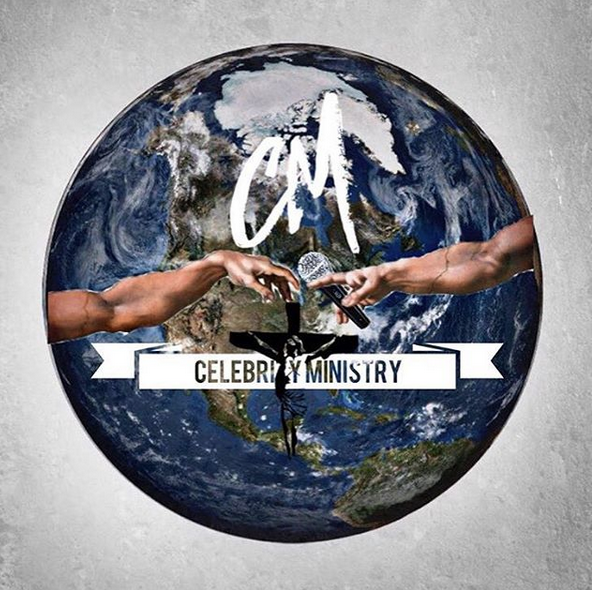 Take a listen below, and download!